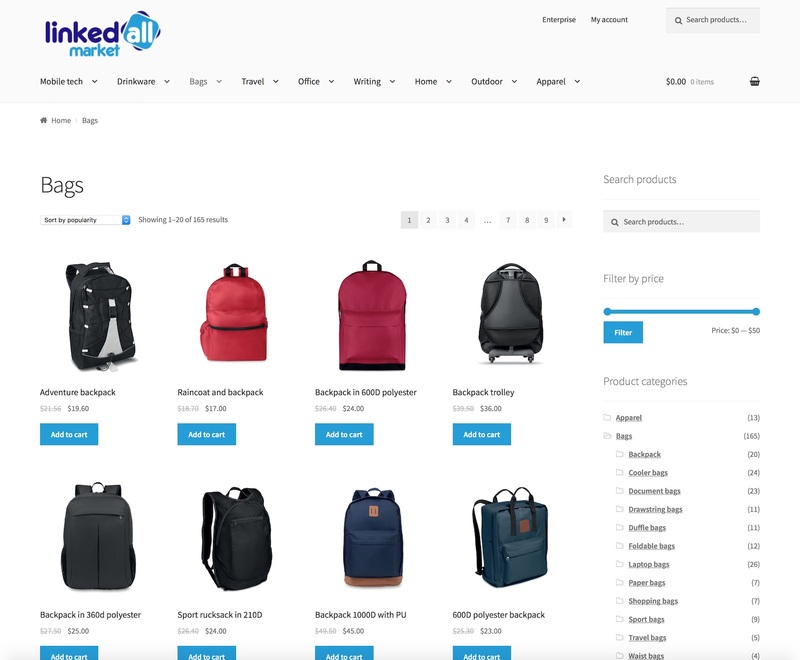 LinkedAll Market, an e-commerce market. 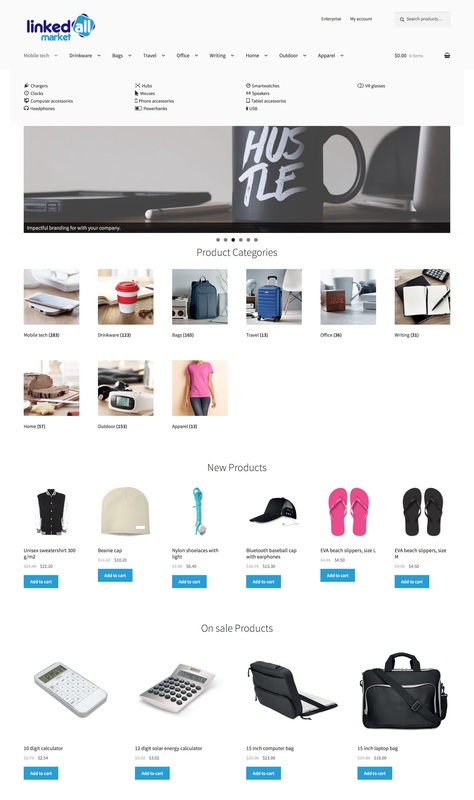 LinkedAll Market is an online shop selling all sorts of promotional merchandise, including consumer electronics, apparel, drink-ware and kitchenware. 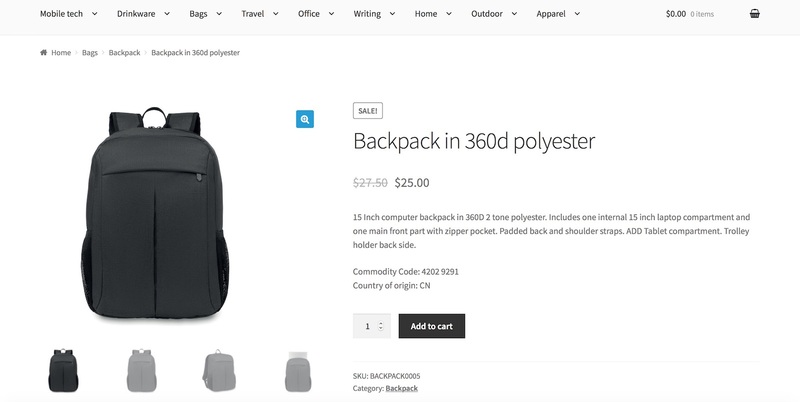 The client required an e-commerce site for retail clients, and an enterprise version of the site for wholesalers.